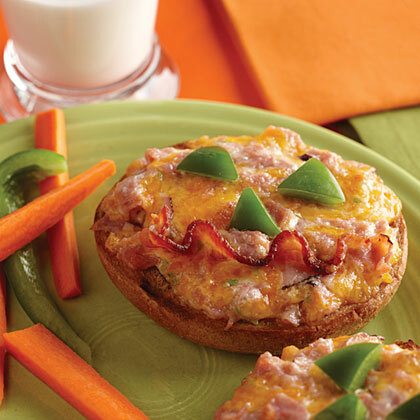 Plain-Jane bagels turn into Jack-'O-Lanterns with just a little green pepper and some bacon strips. Host a treat-filled pumpkin carving party for the ghosts and ghouls in your neighborhood this year. 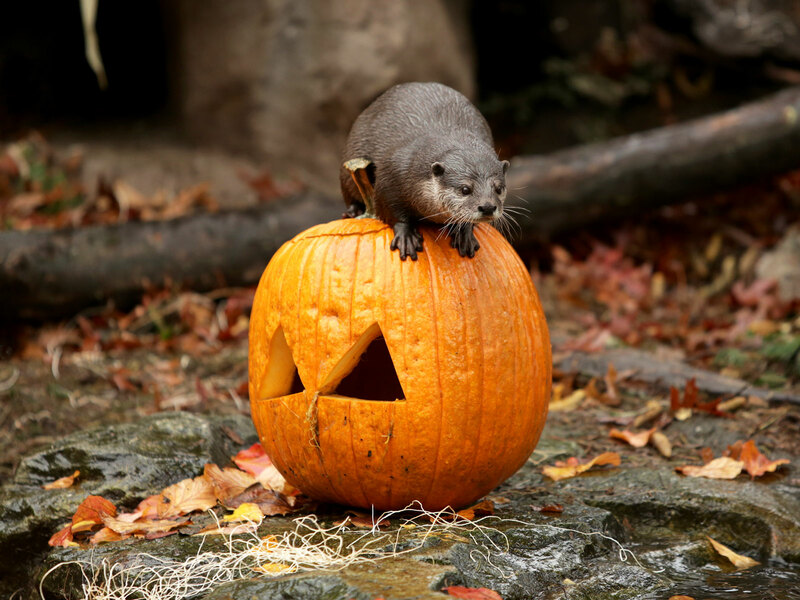 Zoos around the country are letting animals get in on the jack-o-lantern action. Experience the best of fall flavor with a few of our favorite recipes featuring pepitas straight from the jack-o-lantern. Notes: Follow package directions for thawing bread dough. If making ahead, wrap cool bread airtight and hold at room temperature up to 1 day or freeze to store longer. Reheat (thawed, if frozen), loosely covered with foil, in a 350º oven until warm, 10 to 15 minutes. Follow package directions for thawing bread dough. If making ahead, wrap cooled bread airtight and keep at room temperature up to one day or freeze to store longer. Reheat (thaw, if frozen), loosely covered with foil, in a 350-degree oven 10 to 15 minutes, or until warm. Most jack-o'-lantern pumpkins have thin walls and very wet flesh and are best used for carving. For cooking, look for varieties with thick walls and dense flesh. You'll find them at farms and farmers' markets. 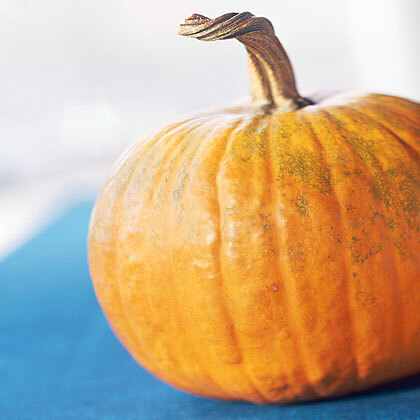 What type of pumpkins can I use for cooking? 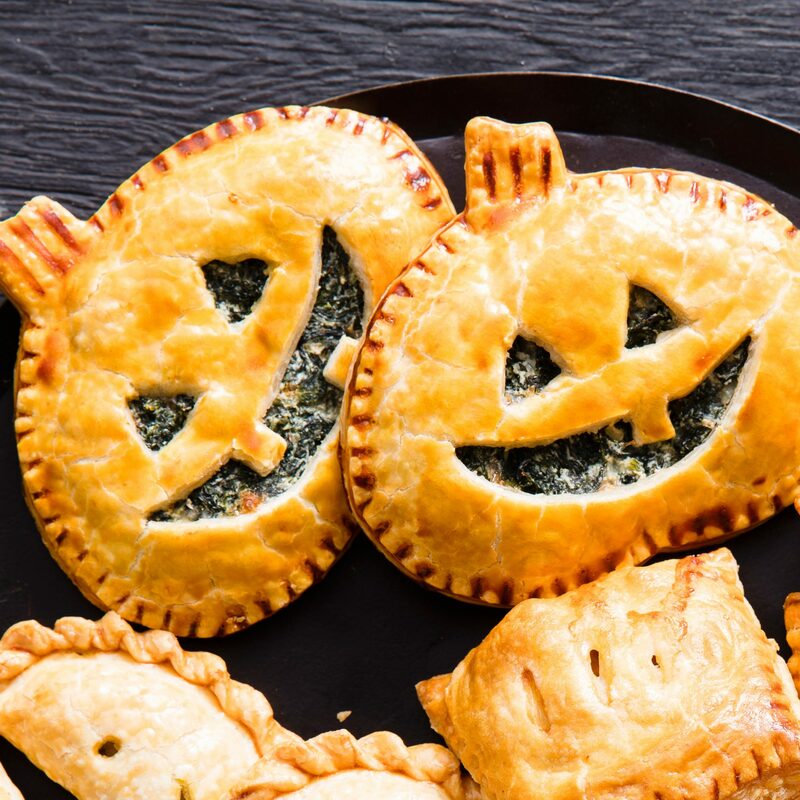 Turns out that spinach wrapped in pie dough passes the picky-eater test! 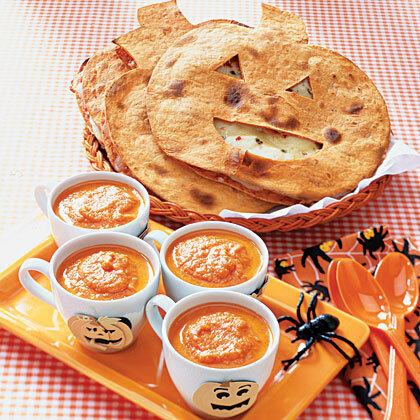 For these Halloween riffs on the classic calzone, use 4- by 5-in. 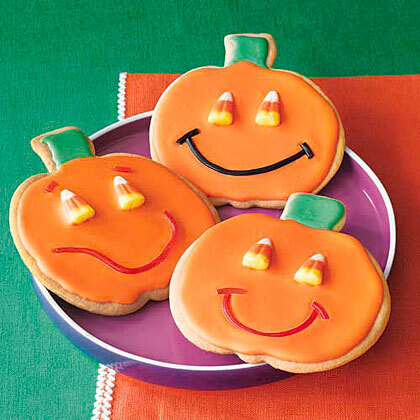 pumpkin-shaped cookie cutters (find at cooking or craft stores and online). Or cut out a pumpkin-shaped template from paper, set it on the dough, and cut around it with a thin, sharp knife. 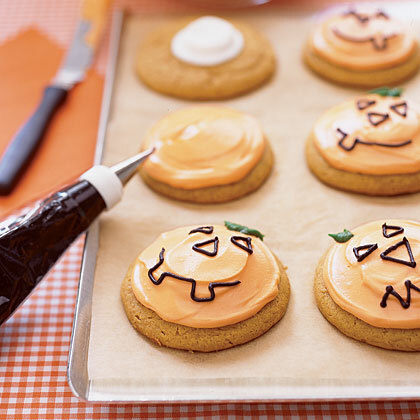 Gather everyone in the kitchen this fall to enjoy a few fun Halloween baking ideas. From cakes to cupcakes to brownies and more, we've got the best Halloween baking recipes, loaded with fun stir-ins such as marshmallows and pumpkin. Whether you prefer baked goods flavored with pumpkin spice or classic cookies decorated with fun jack-o'-lantern faces, we've got the Halloween baking recipes to solve every sugar craving this season. 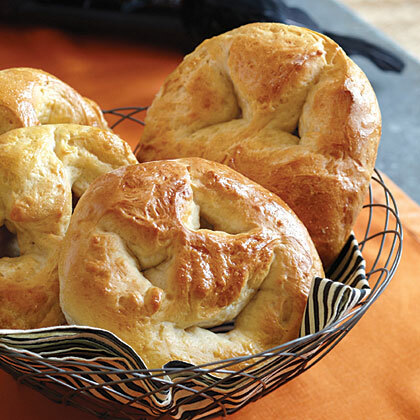 Bag them up to share at tailgates, class parties, and around the office. Pie pumpkins are smaller, sweeter, and grainier than the usual jack-o-lanterns. Look for them in the produce section from late September through December. Bake: 45 minutes. Why cook a boring routine dinner in October when you can make a Halloween-themed dinner instead? 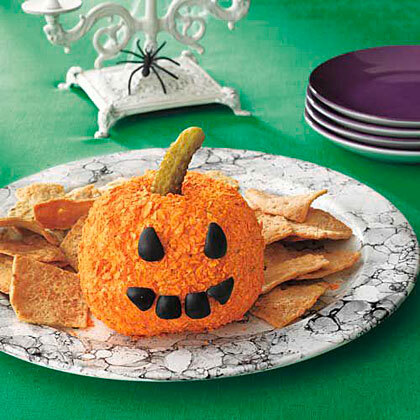 Halloween-themed foods are all about putting pumpkin, spiders, and cobwebs where they do not belong, making meal time fun for everyone at the table. Go crazy with pork dumplings (aka, brains) served up in a glass vase or keep it simple with a simple ghost sitting atop your dessert. 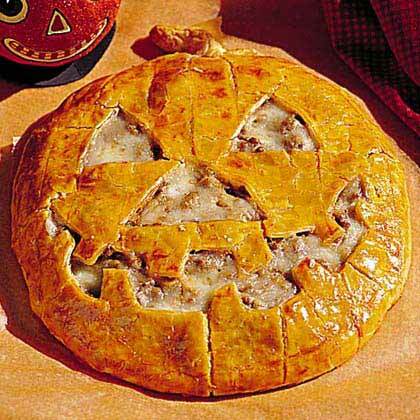 Whatever your level of Halloween-themed food mania, we've got the dish for you.